Good news for the UPSC aspirants that your Combined Medical Service (CMS) written exam result has been released on the official website. Therefore, candidates who are waiting for their result can check on the official website of UPSC. 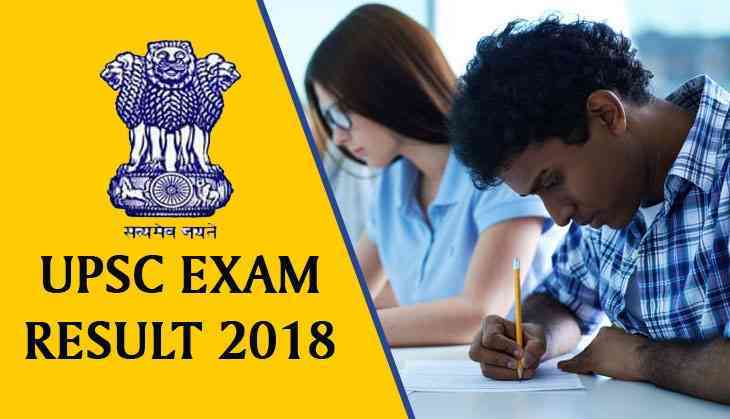 However, UPSC has conducted the Combined Medical Service Entrance examination on 22nd July 2018. Candidates who have cleared their CMS written examination, now eligible for the interview round for which the schedule likely to be declared later on the official website. Reportedly, candidates have to submit their detailed application form (DAF) which will be available on the official website from 13th September to 27th September. Also, UPSC will release the interview schedule soon on the official website through e-circular.